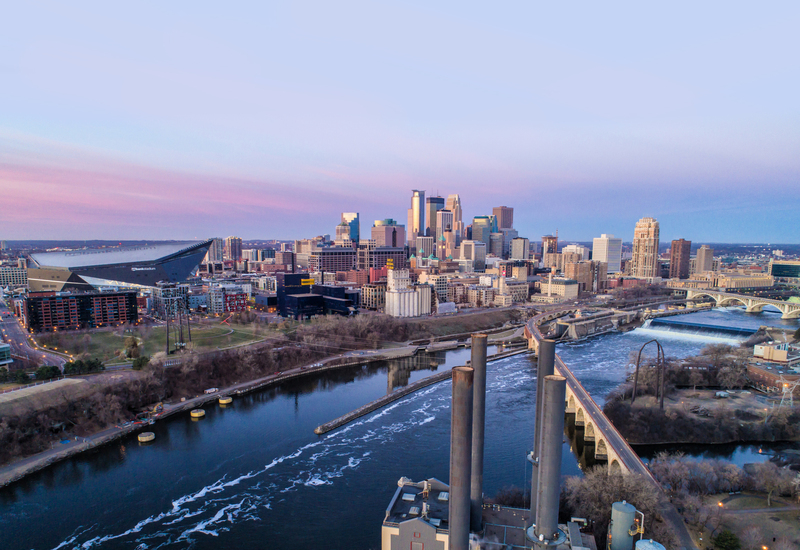 Originally known as "The 5% Club," the Minnesota Keystone Program recognizes companies that give back at least two to five percent of their pre-tax earnings to the community. Celebrate this decades long tradition of corporate giving at this year's luncheon as we recognize our 2018 honored companies with keynote speaker Kevin Warren. Cancelations must be received three business days prior to the event for a refund. All no-shows will be billed. Substitutes are accepted.